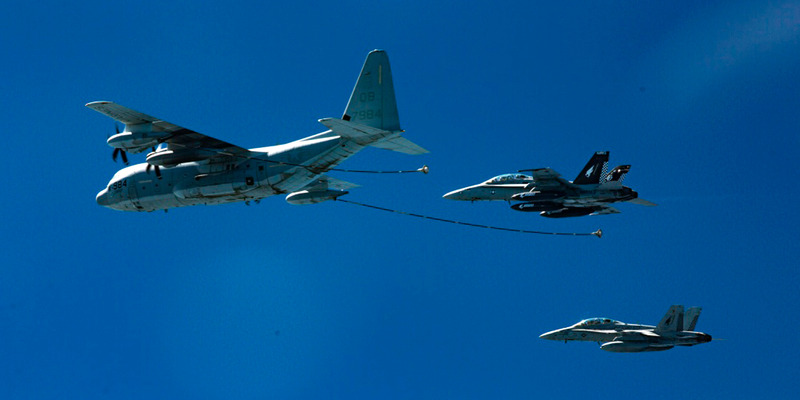 The Marine Corps has identified the F/A-18 pilot who died Thursday after his Hornet collided with a KC-130J aerial refueling tanker off the coast of Japan. Capt. Jahmar F. Resilard, the deceased pilot, was one of two Marines recovered after the accident. 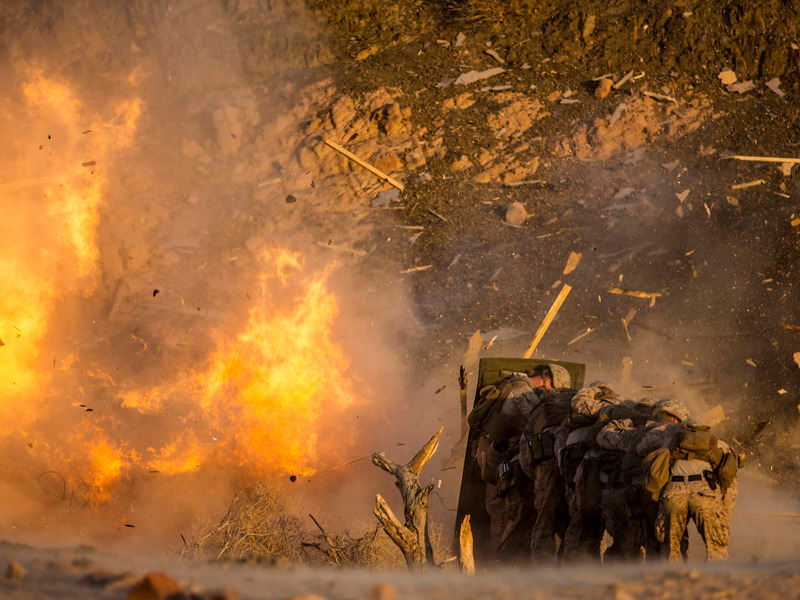 The five Marines who were aboard the KC-130J are still unaccounted for, and search and rescue operations are ongoing. The Marine pilot who died Thursday when his fighter jet collided with a refueling tanker off the coast of Japan was Capt. 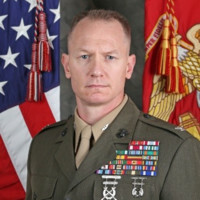 Jahmar F. Resilard, according to the Marine Corps. The 28-year-old F/A-18 pilot assigned to “the Bats” of Marine All Weather Fighter Attack Squadron 242 “was pronounced deceased after he was found during search and rescue operations off the coast of Kochi, Japan on Dec. 6,” the Marines said in a statement. He was stationed at Marine Corps Air Station Iwakuni in Yamaguchi, Japan, according to USNI News. “He was an effective and dedicated leader who cared for his Marines and fellow fighter pilots with passion,” Lt. Col. James Compton, the squadron commander, said in a statement, according to Stars and Stripes. “His warm and charismatic nature bound us together and we will miss him terribly. We honor his service and his contribution to the Marine Corps and our great nation. Our thoughts and prayers are with his family and friends,” he added. 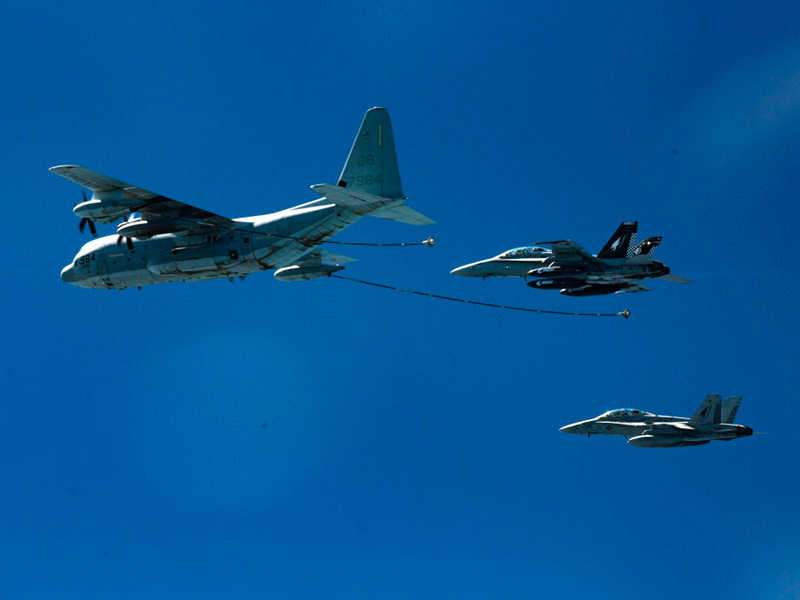 Resilard died when his Hornet collided with a KC-130J during a night-time training mission. “The aircraft were conducting routine training and aerial refueling was a part of the training; as to what was taking place when the mishap occurred, that is under investigation,” the Marines said in a statement. A second Marine aboard the F/A-18 was recovered and is in stable condition, but the five Marines who were aboard the KC-130J are still missing. Search and rescue operations have been ongoing since the crash occurred at around 2 a.m. on December 6 (local time). The Japanese Maritime Self-Defense Force and Japanese Coast Guard are assisting in the search.